Neuroscience has revolutionized our understanding of the mind and brain. These new insights will elevate the ways we learn, lead and collaborate to the next level. Learn for your business. There’s a revolution going on, and yet most businesses seem completely oblivious. Dazzling new technologies and surprising revelations have radically altered the way we understand our brains. Tools like functional MRI and optogenetics enable scientists to non-invasively observe and manipulate the brain’s regions in real time. Meanwhile, recent discoveries about neuroplasticity, mirror neurons, and oxytocin have exploded long-held myths about our basic limits and motivations. In other words, the game has fundamentally changed. Are your company’s leaders still operating under old rules and outdated assumptions? 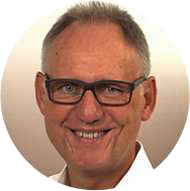 Using their ample experience in both neuropsychology and management consulting, internationally recognized experts Dr. Hans W. Hagemann and Friederike Fabritius have distilled the wisdom gleaned from hundreds of their seminars down to a single text. They’ve adapted the popular multi-day presentations they’ve delivered to tens of thousands of leaders all over the world and transformed them into a clear, insightful, and highly entertaining new book. Aimed primarily at business executives, but applicable everywhere from down in the mailroom to up in the corner office, The Leading Brain: How the latest breakthroughs in neuroscience can empower leaders to create a better working world will show you how to effectively capitalize on the latest advancements in cognitive science. You’ll learn how to regulate your emotions, sharpen your focus, and how to break old habits and develop new ones. You’ll discover brain-based ways to learn more efficiently, make better decisions, cultivate trust, form teams that are truly diverse, and improve both individual and group performance. The Leading Brain translates cutting-edge developments in brain science into solid strategies, tips, and techniques for training yourself and your team to perform with increased efficiency, heightened satisfaction, and resounding success!  What commonplace behavior has been shown to decrease your IQ by as much as 15 points? When this happens, people typically take 50 percent longer to complete a task and make up to 50 percent more errors. When what happens? 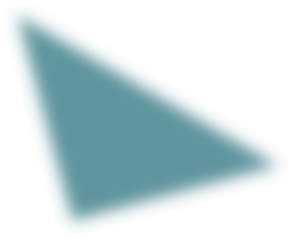 Skipping one of these has been found to result in a 30 percent reduction in cognitive skill. Skipping one what? Real leadership begins and ends in the brain. Linking a thorough understanding of the latest breakthroughs in the neurosciences with clear implications for managing behavioral change and leadership, The Leading Brain dispels the myth that leadership is an art. Science has changed the world throughout the ages and thanks to this book, it can finally change leadership for the good of mankind. What an interesting and helpful book. 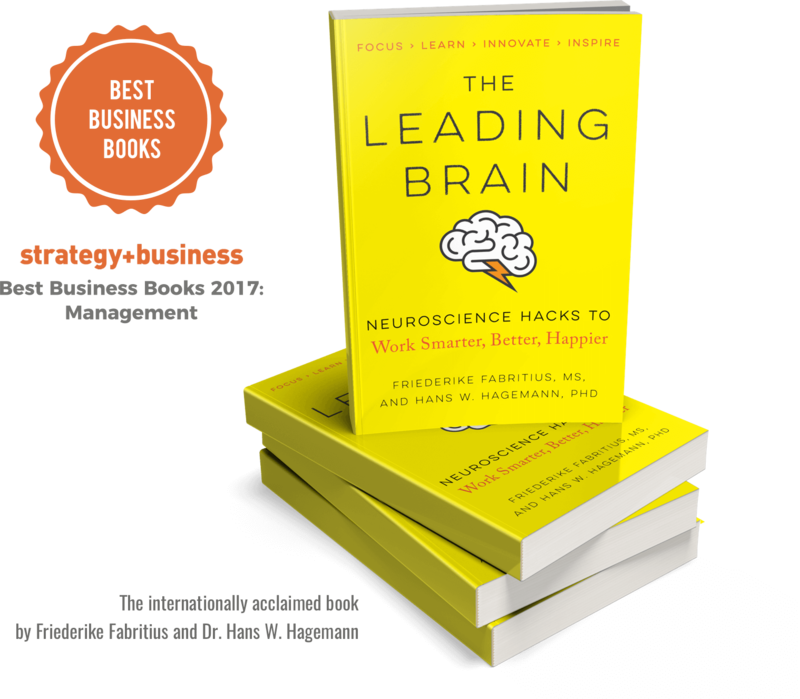 Fabritius and Hagemann have introduced the most important findings of modern neuroscience to the business community—offering us a host of new skills to excel at work, and even with friends and family. It’s highly original, remarkably informative and insightful, even humorous in many spots. I am so happy to have read it! You will be too. 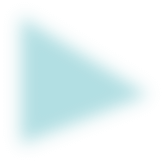 The Kinsey Institute, and bestselling author of "Anatomy of Love"
Enjoyable and informative. Covers much of what I teach my students, that they must take command of their own psychological machinery to be successful in any endeavor. Hagemann and Fabritius have gathered or generated great analogies and stories that support a skillful demystification of brain science without dumbing it down. Amusing and inspiring…and, for me, it was indeed a page-turner. The book is fantastic! Well written, good examples, excellent structure. And, unlike so many business books, which can be an ordeal to get through, The Leading Brain also has a fine sense of humor. Reading it produces the very feeling of “flow” that the authors describe so well. Very good, extremely helpful, great examples, a must read. An exciting, pragmatic journey through the fascinating workings of our minds and motivations. Managers who read The Leading Brain are sure to find a wealth of insights and strategies that they can easily and intuitively apply in the workplace. This one book could significantly change your leadership style. 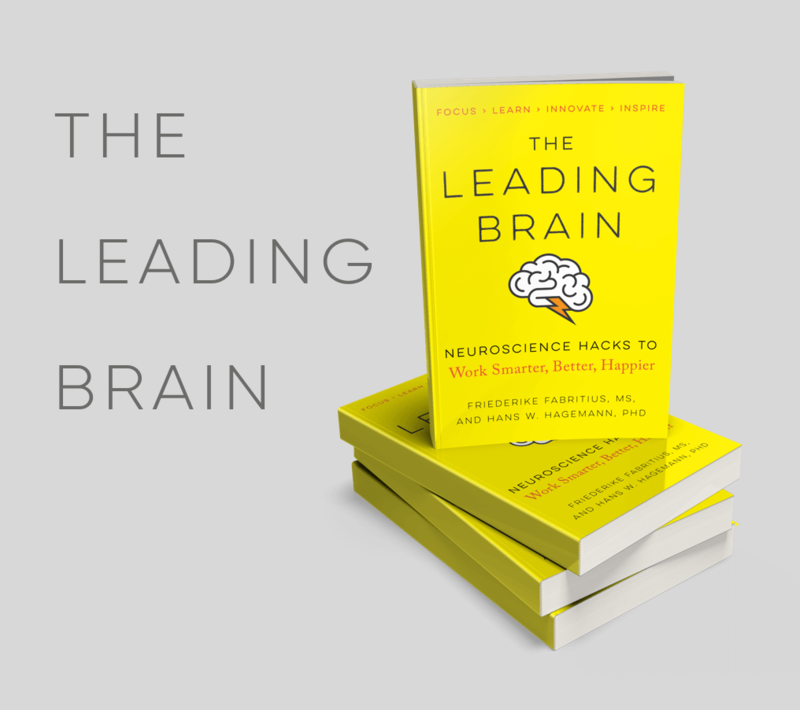 The Leading Brain is a fascinating book merging leadership and science. The book has done a masterful job balancing scientific insights about how we think with how to use this practical knowledge to become better leaders. Both authors are clearly well grounded in science and veterans of business. This makes this book a deeply insightful read, full of applicable ideas. You will return to this book over and over again and every time it will surprise you with new ideas. Highly recommended for anyone who aspires to be a serious student of the science of success.